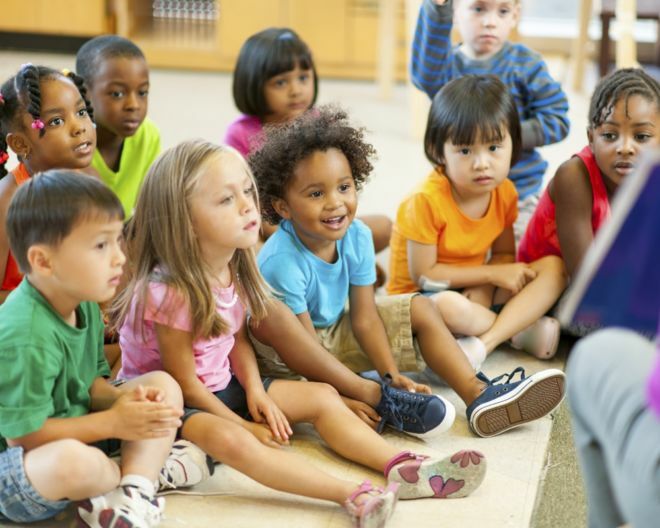 New Policy Brief Released: "Can Text Messages Help Families Applying for Early Childhood Education Programs?" 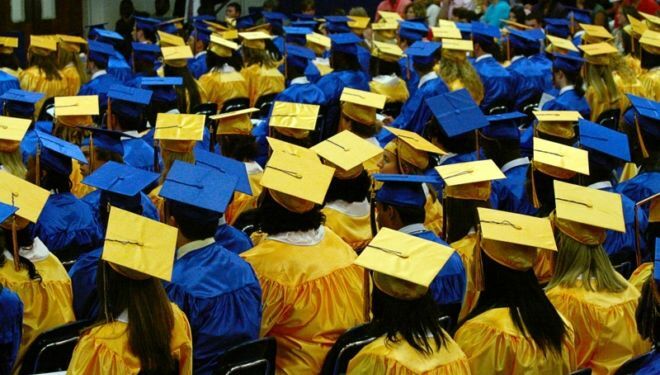 Featured Policy Brief: "What Effect Did the New Orleans School Reforms Have on Student Achievement, High School Graduation, and College Outcomes?" 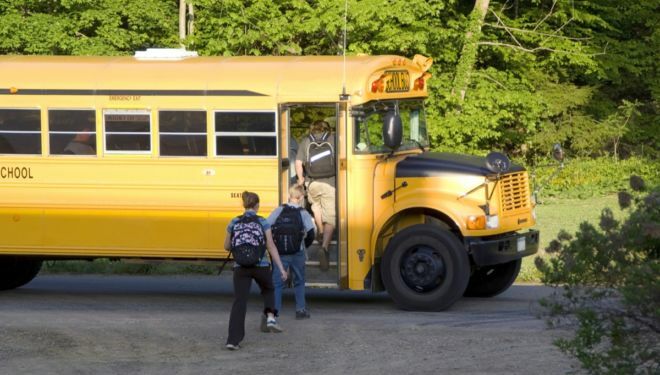 How Much Time Do New Orleans Students Spend on School Buses? A recent ERA-New Orleans study analyzes bus routes from seventeen New Orleans schools between 2015-2017. In the wake of the Hurricane Katrina tragedy, an unprecedented new system of public education was put in place. 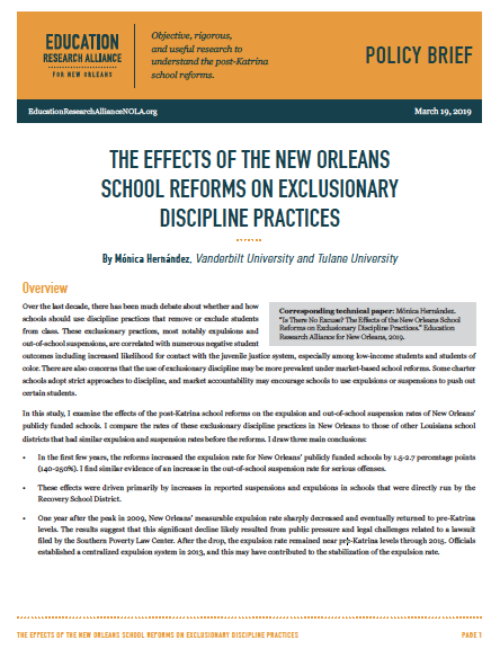 The purpose of the Education Research Alliance for New Orleans (ERA-New Orleans) is to understand how this new era in school reform has influenced teaching and learning in the city’s schools and what the findings mean for the future of school reform.